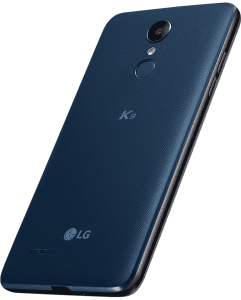 This phone (AKA LG K9) allows no more than 32GB of top-up memory (It comes with 16GB of native storage), while some of its rivals support up-to-128GB memory cards, while it just about lines up with most other 2018-released low-budget Androids with its 8-megapixel zero-shutter-lag main camera. 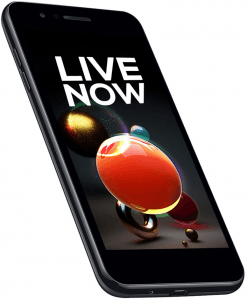 Finally, it accentuates its entry-level specs profile by running on low-key hardware specs, including a 1.3GHz quad-core processor and a 2GB RAM. 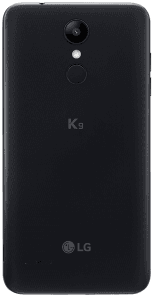 Also known as LG K9. Pros and Cons Review The LG Candy satisfies us with specs like a 5-inch HD-720p display and a 2GB RAM, but its 1.3GHz quad-core engine is a bit too old-fashioned for our taste. We unveil its other pros and cons in this technical assessment. (more) More LG phones See all the most recent LG phones. * We cannot guarantee that these specs are accurate. We urge you to do a confirmation of the key specs before making a final choice. Cell phone makers do not always detail all their phone's functions, making it difficult for us to guess whether or not a specific cell phone has a specific function. If you spot an inaccuracy in this list of features, please let us know as soon as possible.